Berkshire Outdoor is a home heating retailer. 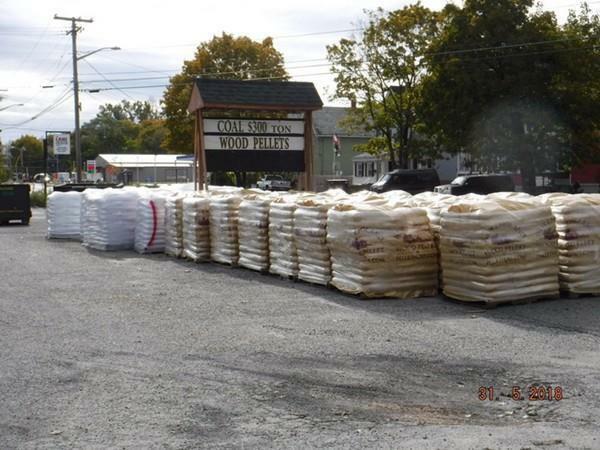 They sell wood pellets, Coal and the appliances to burn the fuel. Asking price includes inventory of parts to service and repair solid fuel burning stoves/appliances. Sale price does not include inventory.